Looking for a 5th wheel to make your next season of vacations and road trips even better? 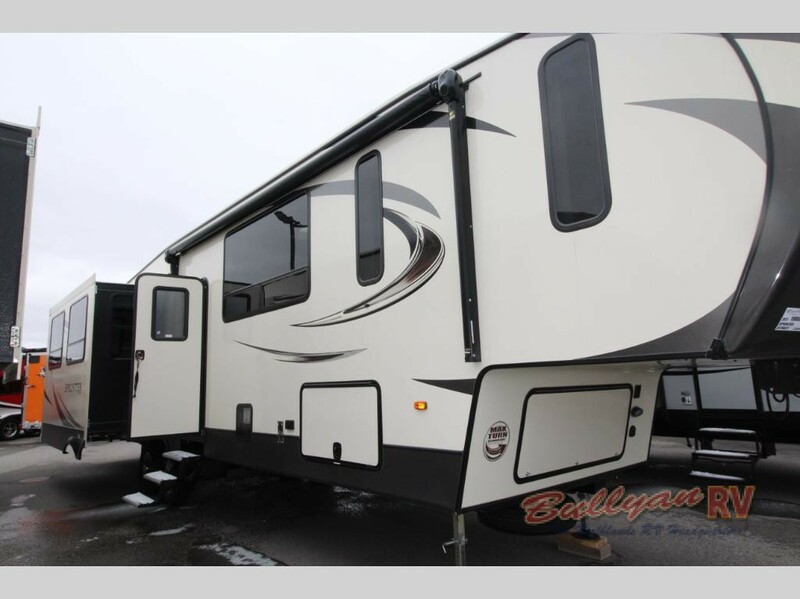 The Keystone Sprinter fifth wheel for sale here at Bullyan RV can easily fit the bill with a lot of great features and amenities that you are certain to love. We are proud to be offering the luxurious Sprinter 357FWLFT floorplan at Bullyan RV to help you make all of your trips something to remember. The 357FWLFT floorplan has a lot to offer, but we have put together a few of our favorite features to give you a good idea of how much this 5th wheel brings to the table in our Keystone Sprinter fifth wheel review. See the style of the Keystone RV Sprinter Fifth Wheel. 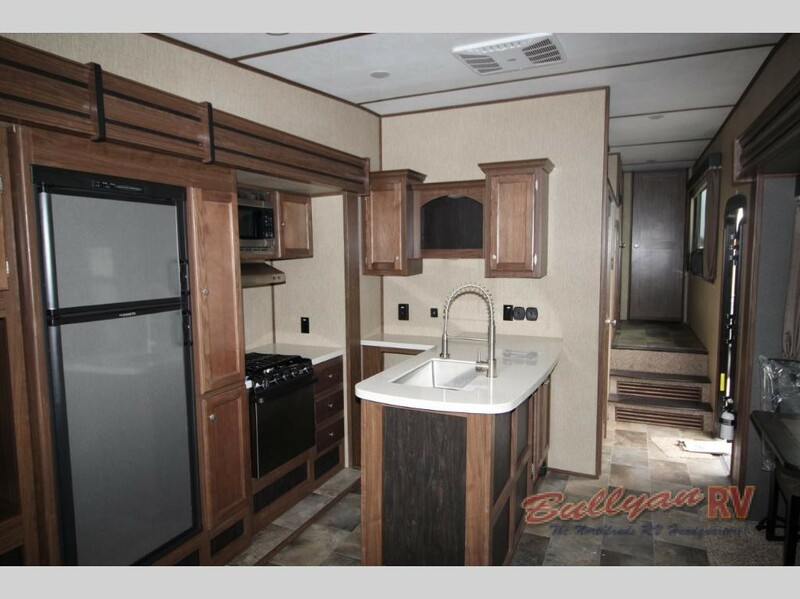 Plenty of space and utility in the Keystone RV Sprinter Fifth Wheel Kitchen. 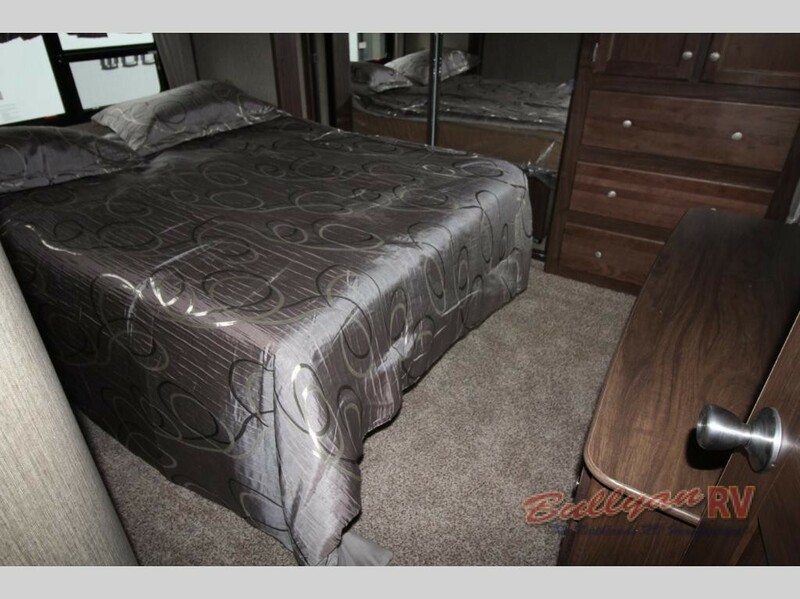 You’ll love the Keystone RV Sprinter Fifth Wheel Bedroom. There are so many other great features that you will love in the Keystone Sprinter that you will have to see them to believe them. Come by or contact us to find out more about these awesome fifth wheels and how they can really turn up the volume on your next road trip!